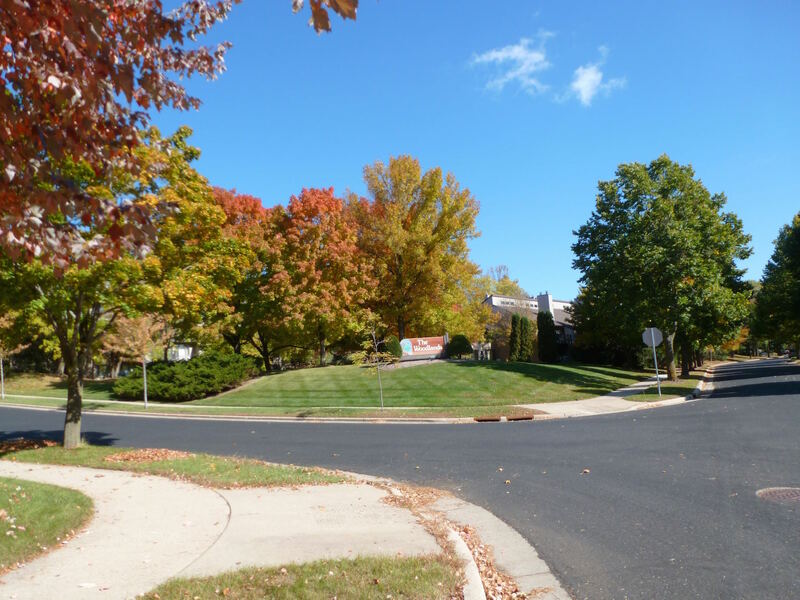 Listed below are homes for sale in Woodlands, a neighborhood located in Near West Madison, WI. Listings are updated multiple times a day from the SCWMLS. For more information about any of these Woodlands homes for sale, just click the "Request More Information" button when viewing the details of a property. We can provide you with disclosures, past sales history, dates and prices of homes recently sold nearby in Madison, and more. And, for your convenience, register for a free account to automatically receive email alerts whenever new Woodlands listings come on the market that match your search criteria. Pebble Beach Drive to the north; Shea Court to the east; Harvest Hill Road to the south; Pebble Beach Drive to the west. 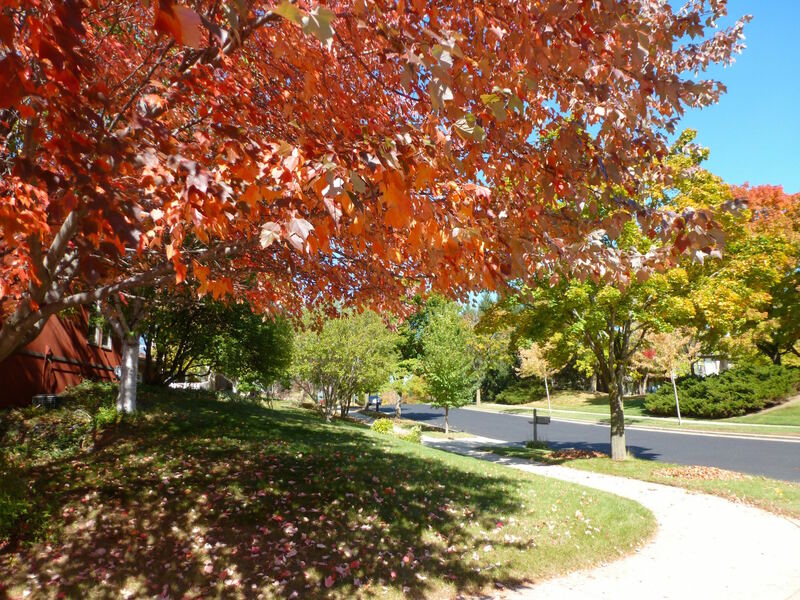 City parks and vibrant commercial areas on Madison’s west side surround the Woodlands condominium community. 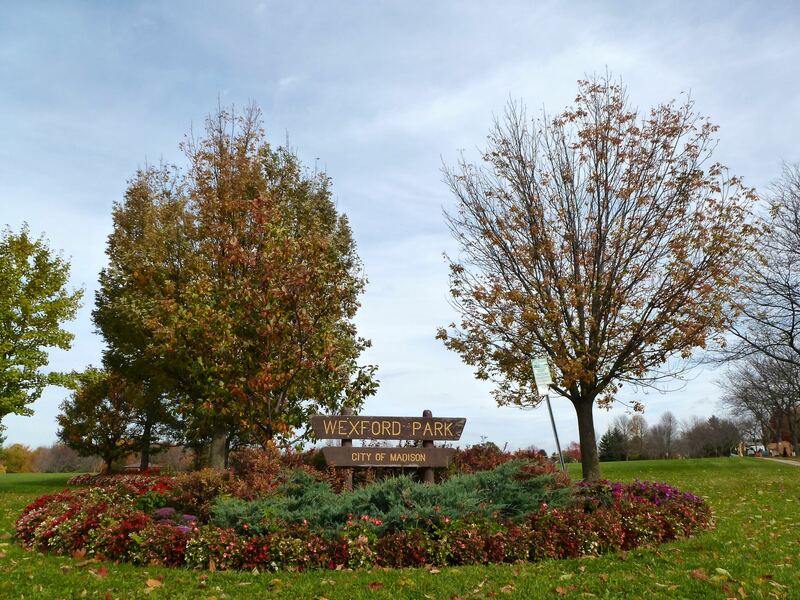 Eight city parks are within walking distance of the community, with Woodland Hills Park lying directly north of Woodlands. There, neighbors enjoy 15 acres of green space, basketball courts and playground equipment. Also, the Woodlands neighborhood to the west is flush with greenways that extend north to Wexford Park and Stricker’s Pond. Owen Conservation Park, located just southeast of the community, features trails with scenic overlooks of Madison’s rolling west side that wind through more than 100 acres of prairies and forest. Woodlands provides a great way for budget-minded homebuyers to make their home on Madison’s desirable west side. Woodland Hills condominiums were built on Madison’s west side in the 1980s. This quiet condominium community boasts well-kept courtyards, private entrances and attached garages. Open floor plans, fireplaces, breakfast bars, vaulted ceilings, walk-in closets and central air are among the amenities found in the community. Units typically offer two or three bedrooms, multiple bathrooms and finished basements garages. Units can often be found priced below the median price, depending on the size and amenities included. Woodlands is a perfect place for homebuyers at all stages of life — whether they want to downsize into a low-maintenance condo or purchase their first home. Central location is among Woodlands greatest assets. 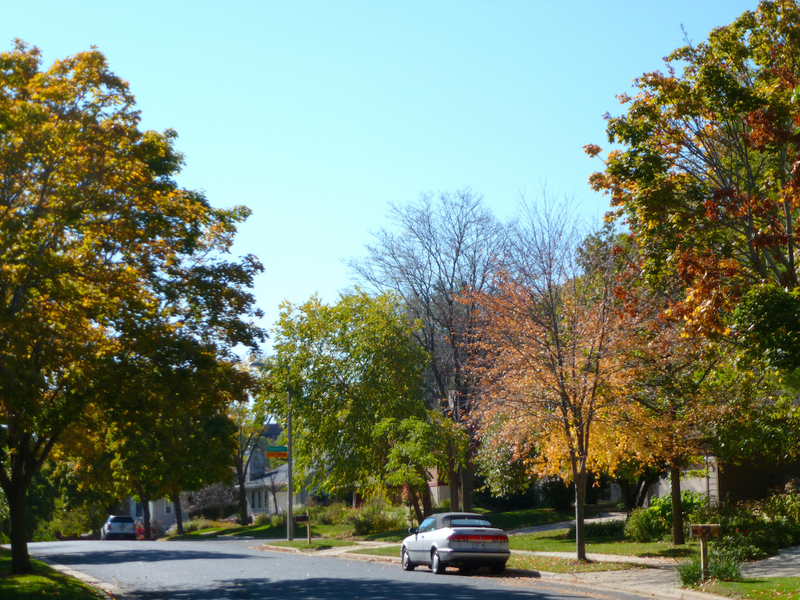 Downtown Madison is about six miles east, and Middleton is about three miles north of the neighborhood. The west side’s most popular commercial areas are also just minutes away. West Towne Mall is less than two miles south, and Hilldale Mall is about three miles east of Woodlands. Owen Conservation Park is just across Old Sauk Road from the neighborhood, and nearly 100 acres of prairies and oak savannas unfold over the area’s rolling terrain. Trails for hiking and cross-country skiing weaver through the area, and there are plenty of scenic overlooks to enjoy the sweeping panoramic views of Madison’s west side.